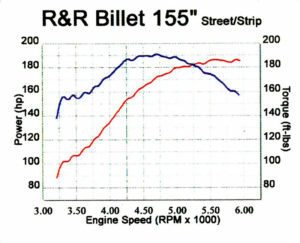 Hyperformance offers the best engine options for solid, safe, and sane street performance available at reasonable prices. In this ever changing industry, we strive to stay on top of the latest and greatest options available. New from Hyperformance for all you DIY Guys! Replacement engine. Includes a new case (with MSO), Timken insert and bearing retainer installed. New R&R forged crank plugged, welded and dynamically balanced with H-beam rods. Forged performance pistons, cylinders, cam bearings and new piston coolers, all installed. Long Block Extras: 3 Stage Billet oil pump, gear drive cams, Billet support plate, new lifters and our raised port Stage 5 cast cylinder heads completely assembled. 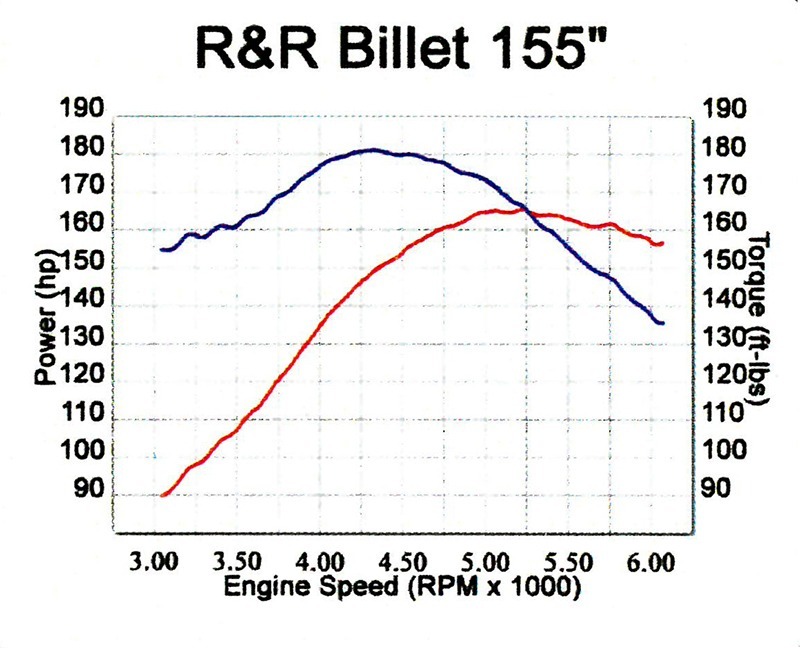 Keeping with the goal of “always using the best,” Hyperformance offers the complete line of R&R Cycle Billet and (coming soon) Cast Long Block Engines. These beauties are as rock solid as it gets. 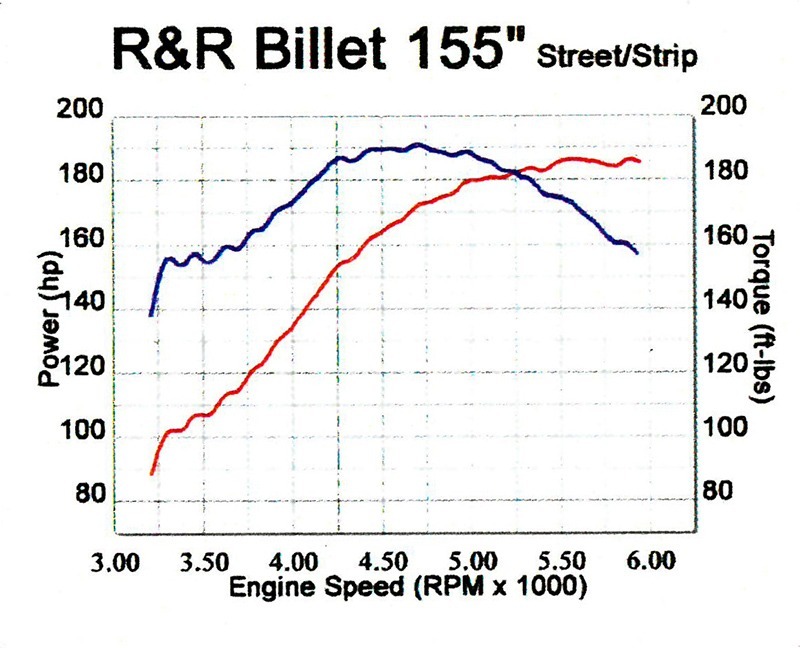 The displacement includes 131, 143, and 155 cubic inches. Available in Single or Two Cam versions. 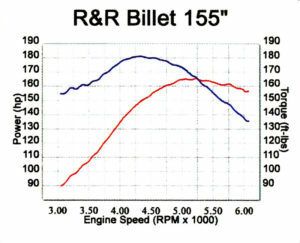 Hyperformance now offers these all billet R&R complete engines. 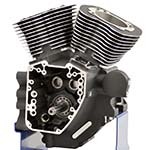 They feature the new R&R billet engine cases, billet aluminum cylinders and their famous billet cylinder heads with billet rocker boxes. The engines come in 121, 127, 139 and 147 cubic inch displacements. They come beautifully show polished. They run as good as they look. 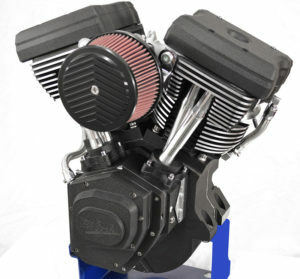 These are smooth running, cool running engines perfect for the custom bike builder. 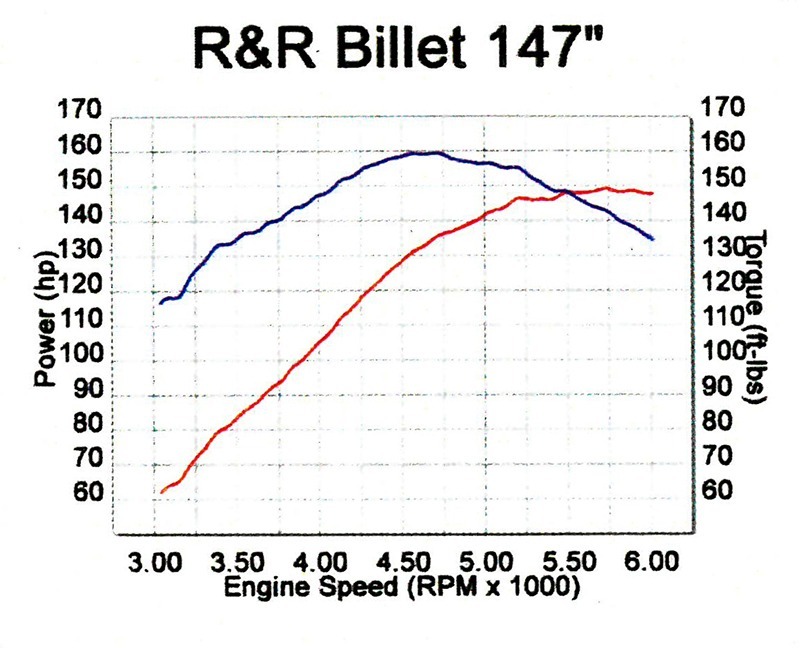 The 139 produces 160 foot pounds of torque at 4000 rpm. For some, bigger is not only better, it’s the only way they’ll accept it. Their need to out-do, be better, and go faster is a sickness that can only be cured by having the best. Well, we’ve got the antidote, the vaccine, the CURE—either the R&R HP139″ or the R&R HP143″ —just what Doctor Speed ordered! No daydreaming here, fellas, this is the real thing. Arm stretching, ear flapping, “not enough brakes” power! These engines are for the extreme rider and need a chassis capable of handling the raw energy these power plants put out. Custom Powder Coating Options are available, call for details. This is the biggest, smoothest, most powerful production engine offered by R&R. Chris Mada, editor of American Iron Magazine put the first 1,500 miles on the first prototype and stated, “They start easy, run smooth, and stay cool” (see AIM April 05 article). Bert stated “I can’t believe it revved that fast without any vibration.” That’s what you get from 180 foot pounds of torque at 4,000 rpm. *** R&R manufactured engine components also sold separately.